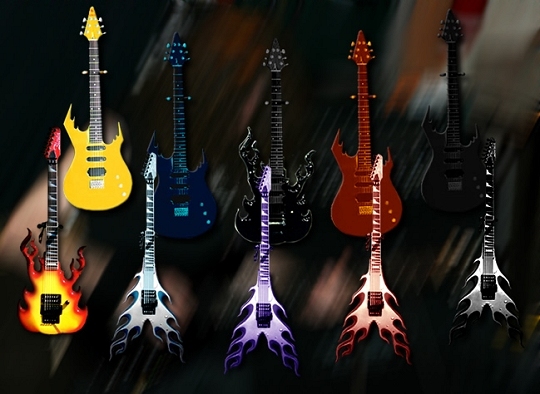 Blouin Guitars offers custom made guitars branded for your corporate identity. We are official builder of; the Westfest guitar, sambat guitar, Ottawa Senators guitar, Big Green Egg of Canada, Ottawa Redblacks, Chevrolet Emblum guitar and Primo smokers and BBQ guitar. VISIT: CARS AND GUITARS – The coolest web show featuring John building custom cars and guitars!